Connect, communicate, and cultivate a strong sense of community while giving residents the power to choose with a total solution suite dedicated to their satisfaction. Bonus: it boosts your bottom line, too. Our ActiveBuilding® online resident portal, optimized for mobile, gives residents the power to pay rent, submit service requests, reserve amenities, renew leases, and more. Your residents want it. Now, you can offer it. The powerful RealPage Payments solution gives them the choice to pay anywhere, on any device, with any form of payment they prefer—24/7. Automate resident utility billing, streamline invoice processing, recover utility theft, simplify and automate on the path to sustainability. Get covered, and get your residents on board with eRenterPlan. Our turnkey program helps mitigate your risk, and gives residents full coverage at an affordable monthly price. When you make life easier for residents, they repay the favor. Arm yourself with the tools you need to stay truly competitive. RealPage® Resident Services delivers easy-to-implement, easy-to-use software solutions designed to keep your residents happy and engaged with your community—and more likely to stay and to spread the word. We make life easier for you, too, with automated solutions that save your staff valuable hours every single day. Pass it on. Engage the only resident portal solution with a multiple-channel messaging hub for staff, and extensive social community for residents. 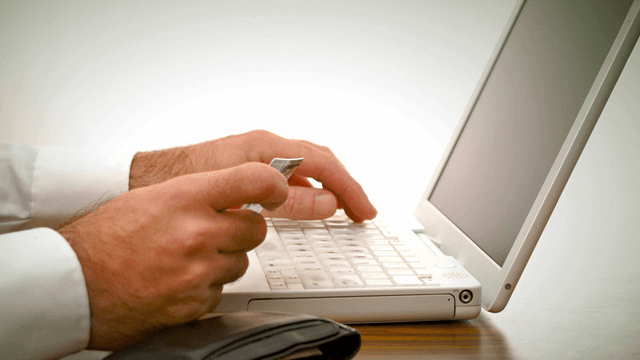 Offer an end-to-end online lease renewal function with a unique shopping cart experience. Free staff of package delivery duty; automate notification, tracking, storage and reporting. Streamline and simplify the utility billing process for you and your residents. ActiveBuilding® Concierge can save a 300-unit community a minimum of $500 per month on package processing. 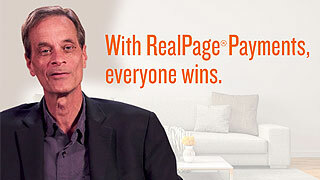 How JVM Realty gets the best residents and with lower risk using RealPage Screening. Active-Building offers much more than a convenient way to pay rent for San Norterra apartments. Get the apartment resident portal solution for multifamily that offers more options for online bill payment and more ways to connect your community. Apartment properties stand as one of the nation’s largest consumers of energy. As owners and operators feel the growing impact on their operations, the ever-evolving world of utility management shows a lot of promise in controlling costs and increasing both asset value and savings. 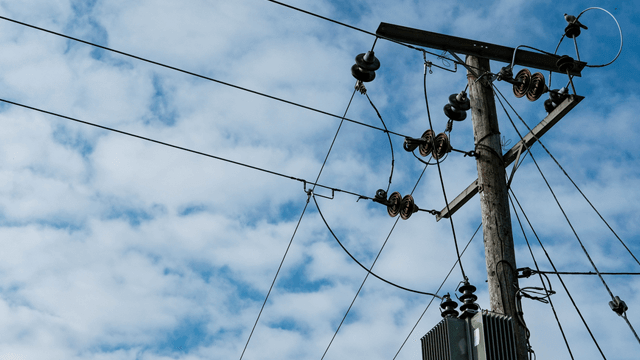 In 1978, new Federal Energy Regulatory Commission (FERC) policies began to open the nation’s electricity transmission system to retail suppliers, effectively allowing qualified generators and wholesalers onto the country’s grid to create wholesale market competition.